2GOSTICA is very concerned to not forget the most important food - number 10! As we know the body is a tool of the soul. Without a body, we can not accomplish the mission which the soul has taken before incarnation. The instrument of the soul – our body obeys the laws which apply on this planet. It needs fuel to function properly. From the purpose of the soul depends what fuel is adequate for the goal and the realization. If you want to sink into this dimension, to fully dive into the problems of Mother Earth or Maya, appropriate for this purpose is low vibrational food. 1. 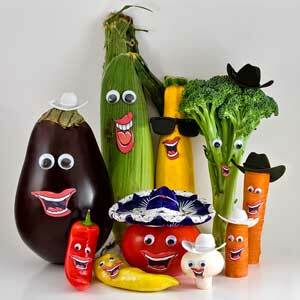 Vegetables and Fruits– they are alive and will alcalize your body. 2. Pure water– something about 4 litres a day for 1 or 2 weeks will clean the body cells. 3. Green tea– strong alcalizer and it boost your liquid metabolism. 4. Almonds– strong alcal nuts, full of important nutrients and healthy fats. 10. Your favourite food– brings happiness. GOSTICA is very concerned to not forget the most important food – number 10!